Since HDFC is finding it hard to fix the bugs in the new mobile banking app, the bank will restore the old version on Google Play and Apple App Store later today at this time. HDFC has announced to bring back the old mobile banking app later today on Google Play and Apple App Store as it tries to fix the glaring issues in the new application, which is currently unavailable for download. In late November 2018, HDFC Bank released a new mobile banking with high-end biometric security features and several new value-added features, but within a few days, the finance company took down the app owing to the emergence of bugs. 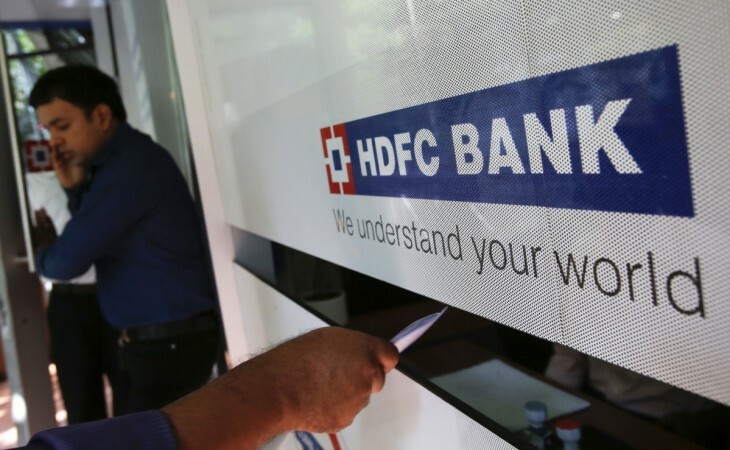 Several customers complained that HDFC mobile app hanged at random times and had problems connecting to the company's server. The glitches used to appear during the money transfer transaction causing severe inconvenience to the patrons. Taking cognisance of the issue, the company removed the app from Google Play and Apple App Store. Also, it advised the customers to use HDFC bank's standalone PayZapp for mobile recharging, pay bills and shop. For net banking, the users will have to go online separately on PC or smartphone and open the HDFC Bank website and do the transaction. Now, HDFC will relaunch the old banking app back on both the Android and iOS mobile OS platforms by 5:00 pm on December 4. We are restoring the old Mobilebanking app in the App Store and Playstore. This to prevent inconvenience to customers. It will be available to download and use by 5:00 on December 4. Customers who are already using the old app can continue to do so without having to download it afresh. The new app, since it is taking us longer to fix than anticipated, is being pulled down from the App Store and Playstore till further notice. Till that time, please use the old app. Of course, you can also use Net Banking, PayZapp, PhoneBanking and Missed-Call Banking to access regular banking services. We deeply regret that we have let you down and once again offer our sincerest apologies! Stay tuned. Follow us @IBTimesIN_Tech on Twitter and on Google News for the latest updates on HDFC app.